So this just happened… Eek! Last week The Huffington Post invited me to become a Huff Post Blogger (and I’ve been doing a silly happy dance ever since.) 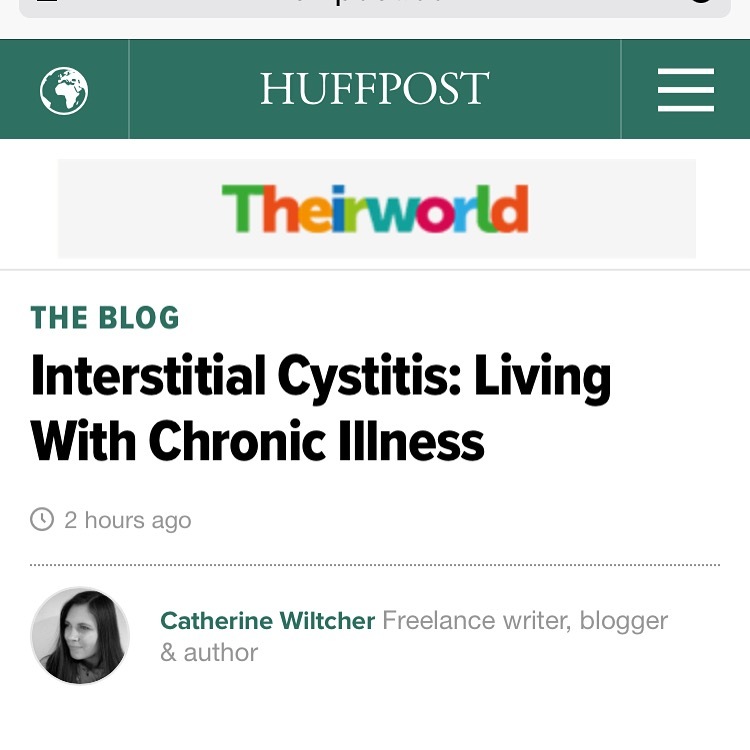 My first post is a re-issue of the Interstitial Cystitis blog that I published a few weeks ago. It’s personal, sometimes painfully so, but it’s also great awareness for a horrible condition. No more suffering in silence.